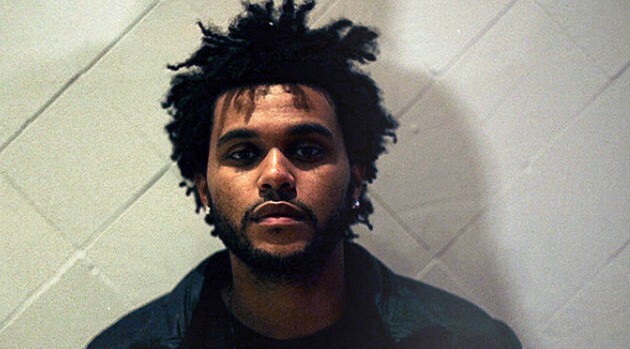 Image courtesy Republic RecordsThe Weeknd and Kendrick Lamar are scheduled to take stage at Sweetlife Festival 2015, a music and food festival which will be held at the Merriweather Post Pavilion in Columbia, Maryland from May 30 through May 31. The entertainers will be joined by a diverse line-up of performers including Vic Mensa, SZA, Charli XCX, mega-DJ Calvin Harris, indie rockers the Pixies and Bleachers, for the sixth annual event. Tickets for the festival go on sale to the general public on Friday at 10 a.m. on Ticketfly.